The ATS-6100 WFT detects and locates hard and soft faults in wiring and insulation in high-reliability equipment. 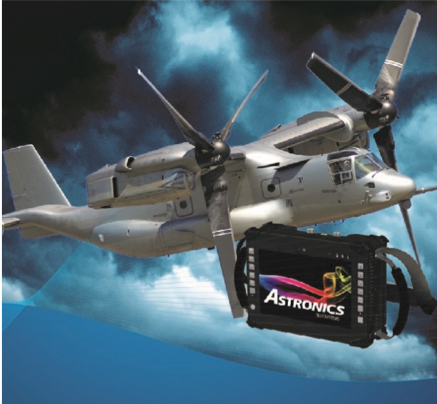 Alan Bergstein, publisher of Military & Aerospace Electronics said, “This prestigious program allows Military & Aerospace Electronics to celebrate and recognize the most innovative products and services in the military electronics industry. Our 2018 honorees are outstanding examples of companies who are making an impact."